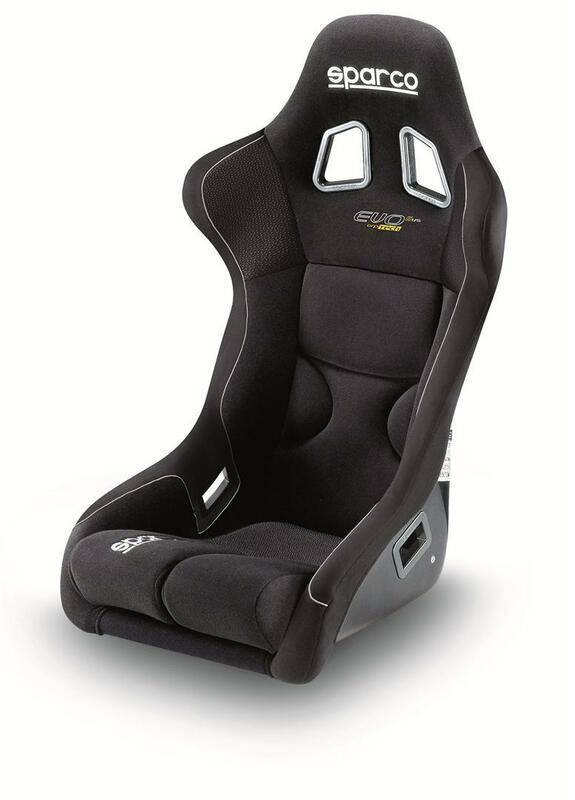 Same as the Evo but this seat is 1”1/4 (3 cm) wider. The Evo 2 US is designed for larger drivers (over 200lbs). Available in fiberglass only and only with side mounting. FIA homologated Evolved from the Rev seat, the Evo was designed and developed in co-operation with the most prestigious Sparco drivers of the DTM and ITC Championships. 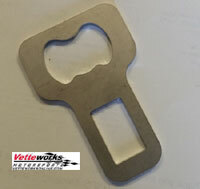 Designed specially for a "free" driving position, even in extreme competition conditions. Films of homologation crash tests preformed by the FIA confirm the Evo's first place in the rigidity/resistance ratio impact tests. The Evo 2 is 1" wider than the Evo. The Evo 2-US is 1.25" wider than the Evo and is designed for larger drivers (over 200lbs). The Evo 3 is 2.5" wider than the Evo. When the OEM passenger seat is removed and replaced with aftermarket seats. The SIR Airbag dash warning lamp will illuminate due to the break in the SIR circuitry. Whenever not using the OE safety belts the seat belt warning light will illuminate and audio warning sound. You don't need any distraction when racing around the track. Shipping cost is included in the price. 01. 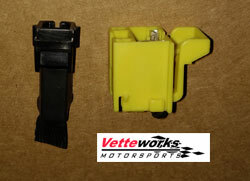 C6 Corvette Airbag sim plugs (ASP) 2005-2012(passenger seat) . Looks Awesome, thanks Dan for the custom fire extinguisher b ..